The Army Corps of Engineers may reach a decision over the approval of construction on the Dakota Access Pipeline as soon as Friday. If approved, construction in the disputed territory could resume before the Army Corps complete an environmental impact analysis. The saga of the Standing Rock protests could come to a conclusion by Friday, according to a statement from Justice Department lawyer Matthew Marinelli. While Marinelli gave no indication about the outcome of the decision, President Donald Trump issued an order last month demanding that the review be fast-tracked, the Chicago Times reported. 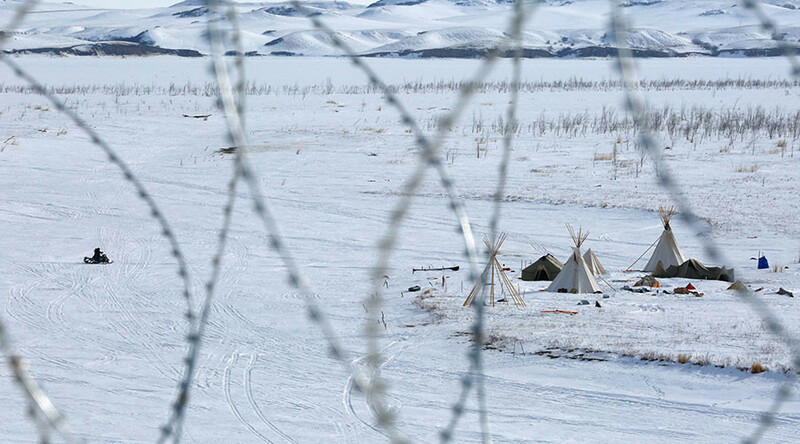 The contested land is considered sacred by North Dakota’s Standing Rock Sioux Tribe, and the pipeline would run under Lake Oahe, which is the primary source of water for the tribe. Dakota Access, the Texas based consortium behind the Dakota Access Pipeline, defended its right to build on the land by suing the Corps. Dakota Access claimed they met all the requirements for clearance. However, the partner company behind Energy Transfer Partners (ETP) has not helped their case. On Monday, the anti-pipeline environmental group Louisiana Bucket Brigade released a study claiming that ETP and Sunoco frequently had spills and accidents. Between 2015 and 2016, the company was found to be responsible for 35 pipeline spills that caused a reported $300,000. Lawyers for the Standing Rock Sioux Tribe argue that construction cannot continue until after the Army Corps fulfills its pledge to conduct a thorough study of the environmental implications of the pipeline.